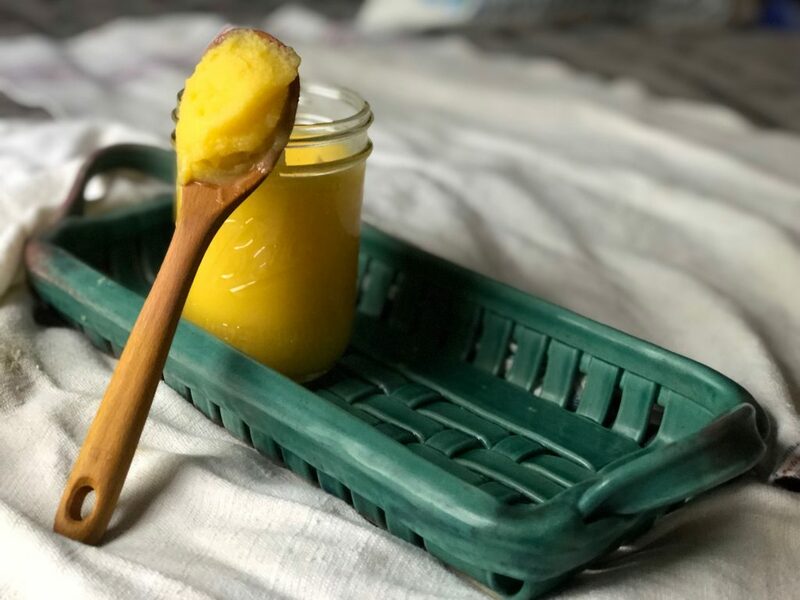 If you're buying ghee, you're wasting money. It seriously is very easy to make. If you want to make grass-fed, affordable and delicious ghee, these hacks are for you.